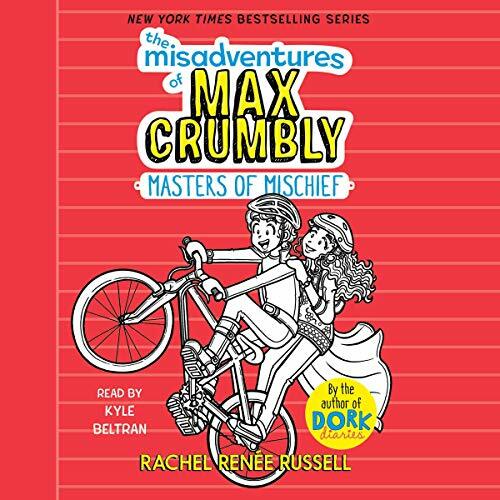 A brand-new series from number-one New York Times best-selling Dork Diaries author Rachel Renee Russell! Introducing Max Crumbly! 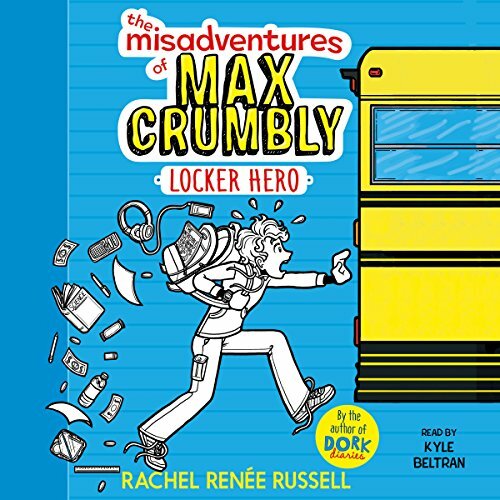 There's a lot that's great about his new school, but there's also one big problem - Doug, the school bully whose hobby is stuffing Max in his locker. If only Max could be like the hero in his favorite comics. Unfortunately Max's uncanny, almost superhuman ability to smell pizza from a block away won't exactly save any lives or foil bad guys. 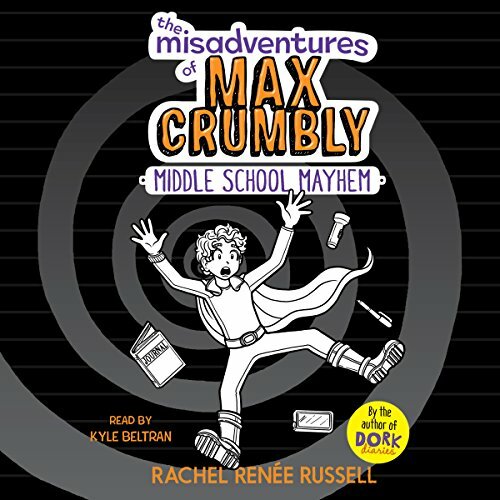 When we last left our hero, Max Crumbly, he had crash-landed on top of a Mighty Meat Monster pizza after taking a late night tumble through the vents at South Ridge Middle School - and he was completely surrounded by three ruthless criminals! Will Max be shredded to bits like mozzarella cheese on the hard and crunchy pizza crust of doom?